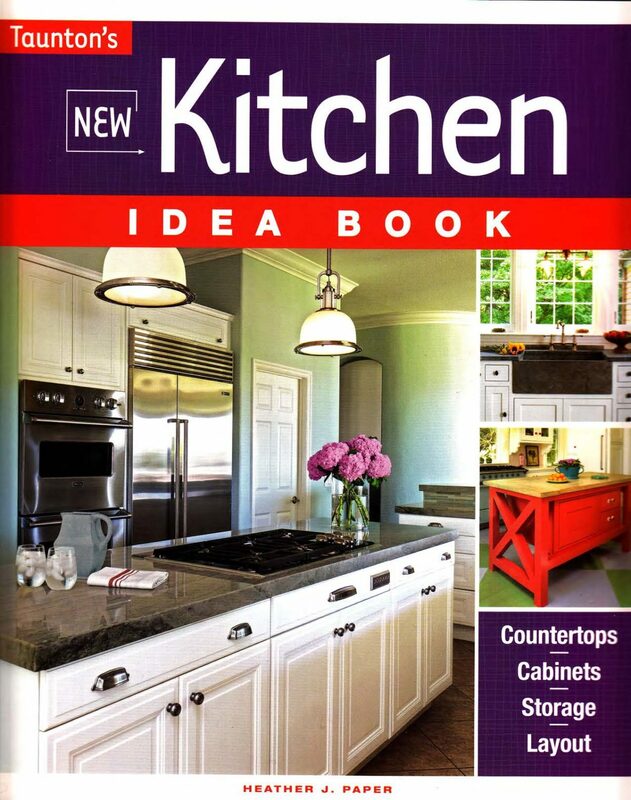 Taunton Press recently updated their New Kitchen Idea Book which includes two of our projects. Page 81 – Bottom left photo features the “Middlebury Home” project. Page 99 – Bottom right photo features the “Bespoke Kitchen” project. Page 103 – Top left photo features the “Bespoke Kitchen” project. Page 123 – The top photo features the “Middlebury Home” project. Reprinted with permission ©2016 The Taunton Press, Inc. All rights reserved. Photography by Susan Teare. View PDF of book excerpts.